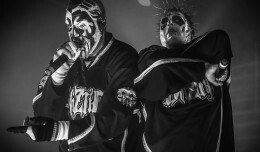 Twiztid @ Oddbody’s in Dayton! 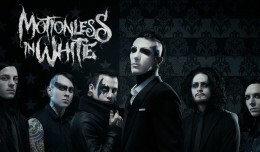 Balz and Ghost talk tour and other such stuff at Mayhem Fest 2013 in Indy! Sharing the Mayhem Fest love with a couple Butcher Babies during the 2013 tour stop in Noblesville, Indy! 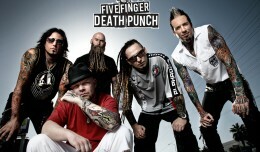 We caught up with Chris Kael of Five Finger Death Punch at the 2013 Mayhem Fest stop in Noblesville, Indy! 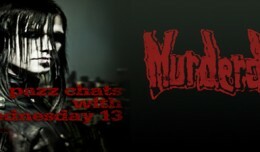 Pazz Magazine’s interview with Wednesday 13 of the Murderdolls. 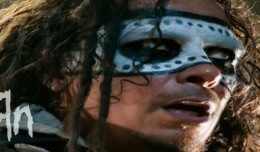 Pazz Magazine sat down with Munky (KORN) at the 2010 Mayhem Festival in Cincinnati, Ohio.